"Be a One Stop Solution for all Digital Marketing queries & strategies." 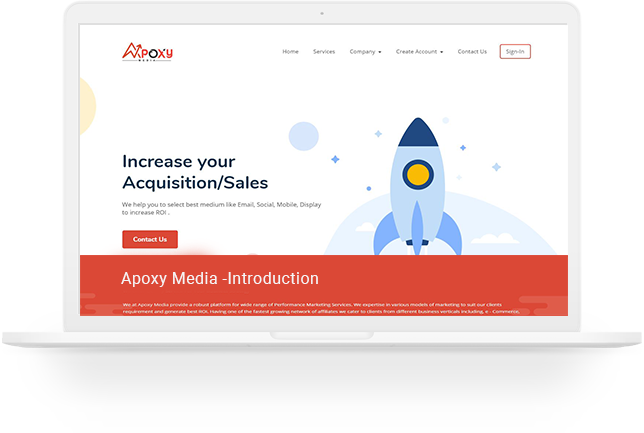 Incepted in 2017, Apoxy has covered a long way in the minutest time frame, as the preferred performance marketing partner for advertisers and agencies. The services we deliver are customer centric and make sure excellence is catered to towards the target customers. 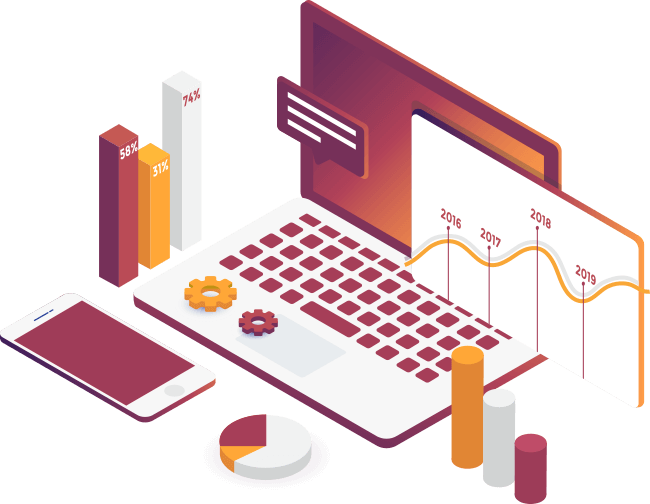 We provide solutions that prove highly successful for the following sectors – Small Business, Health & Lifestyle, Matrimony, Online Trading, Education, Ecommerce, Finance, Telecom, Travel, Automotive, App Installation, Coupons, Dating, Horoscopes, Real Estate, Recruitment, Sports, Survey Campaigns and many more.